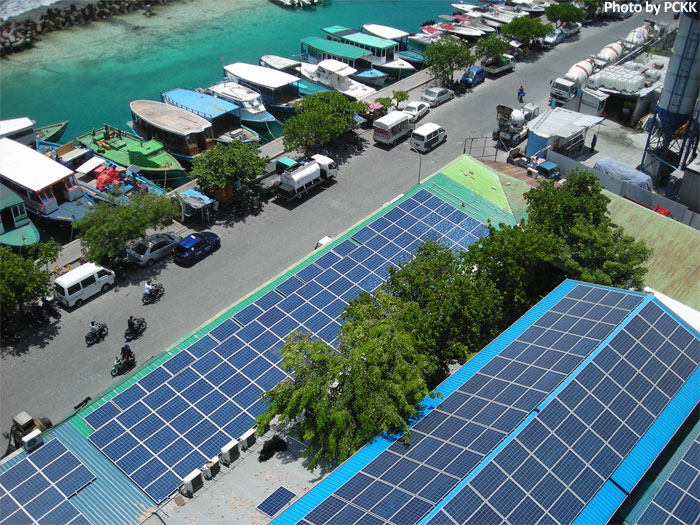 A Photovoltaic (PV) system has been introduced on the rooftops of school buildings located in Malé, the capital city of Maldives. This project was recently adopted as the Maldives’ first JCM project by the Joint Committee of the JCM between Maldives and Japan. 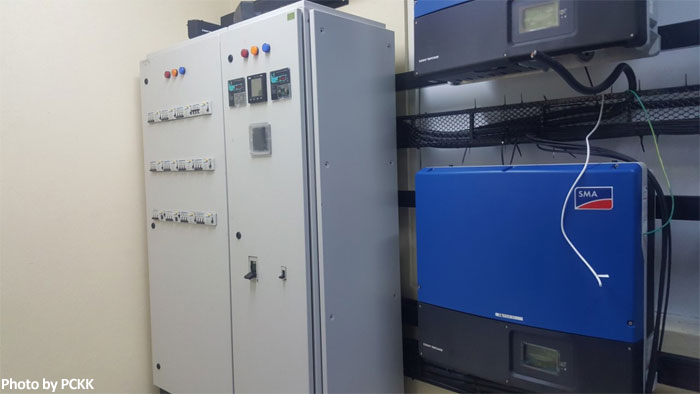 The generated solar power covers some of the electricity required at the school and the surplus power is supplied to the grid on school holidays. As a result of replacing the conventional diesel power in the grid with solar power, CO2 emission reduction is expected to be reduced.